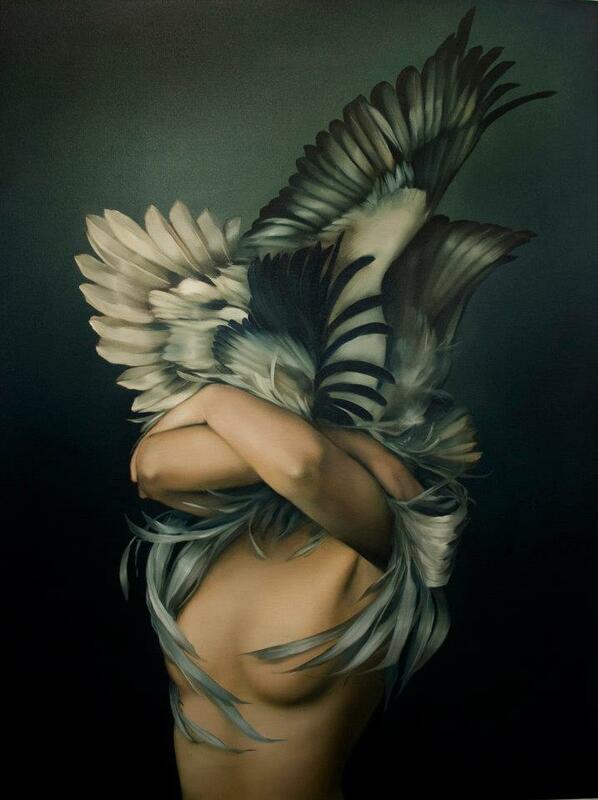 Feeling inspired by these enchanting paintings by Amy Judd, a London-based artist. I love the way the wings envelope the woman's head in the first one - almost like she is hugging a large bird. The third one reminds me of a beautiful headdress. The movement of the arms and feathers seems so fluid and ethereal, like some mythical creature waking up from a nap and stretching its wings. The Well Travelled Series by Herschel Supply Co.